The Liverpool home which sheltered grade-school Paul McCartney sold at auction this week for $230,000. Sir Paul has come a long way from the humble three-bedroom home with shag carpeting that may have inspired the mop-top hairdos of The Beatles. It’s inspiring to see the depressing little shitbox that sharted out a knighted centimillionaire, a Sir now worth $650 million to be exact. England is perceived as having an ossified social structure without a lot of upward potential for those who speak with a cockney accent. 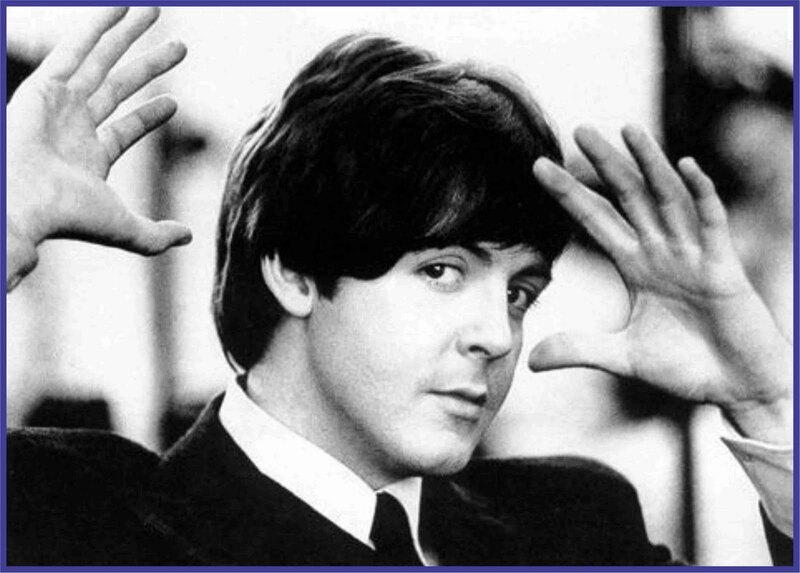 But McCartney grew up in a row house and now owns an exquisite row of houses. He has six properties, three in the U.S. and three in the U.K. So perhaps the American Dream has been exported to our colonial fatherland.